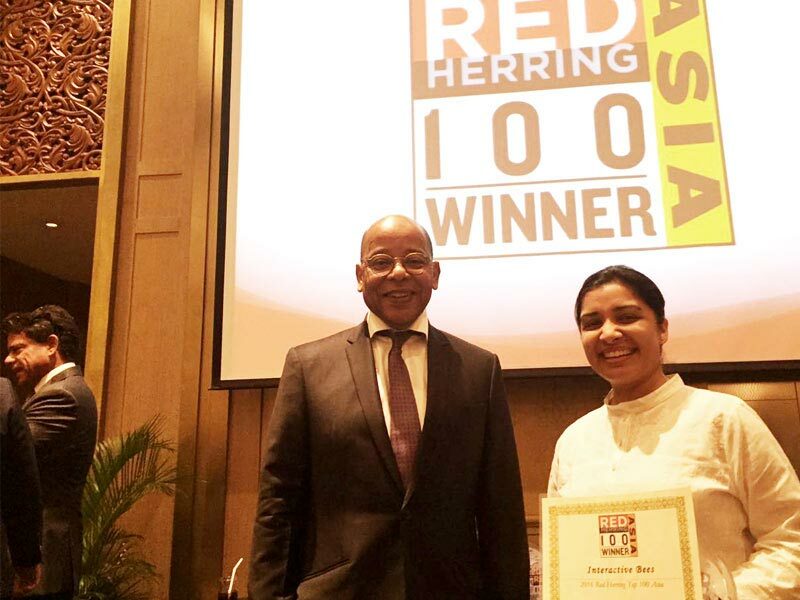 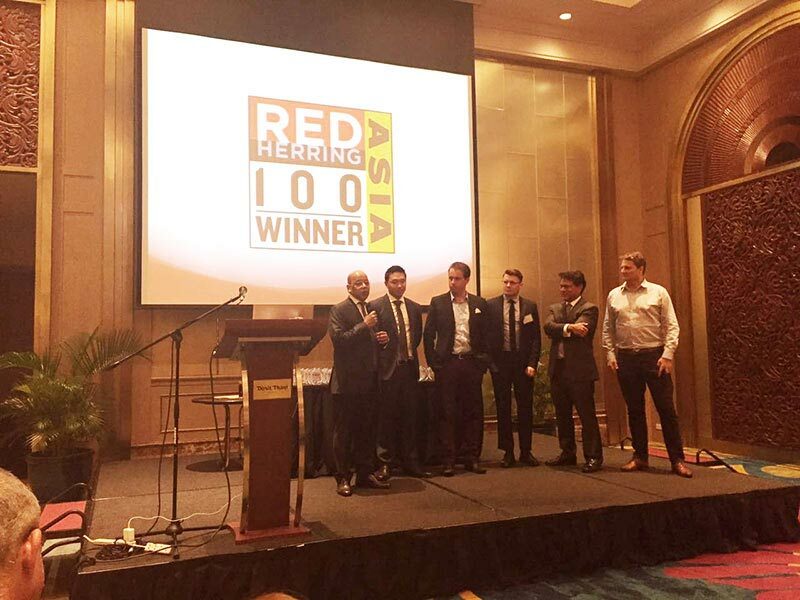 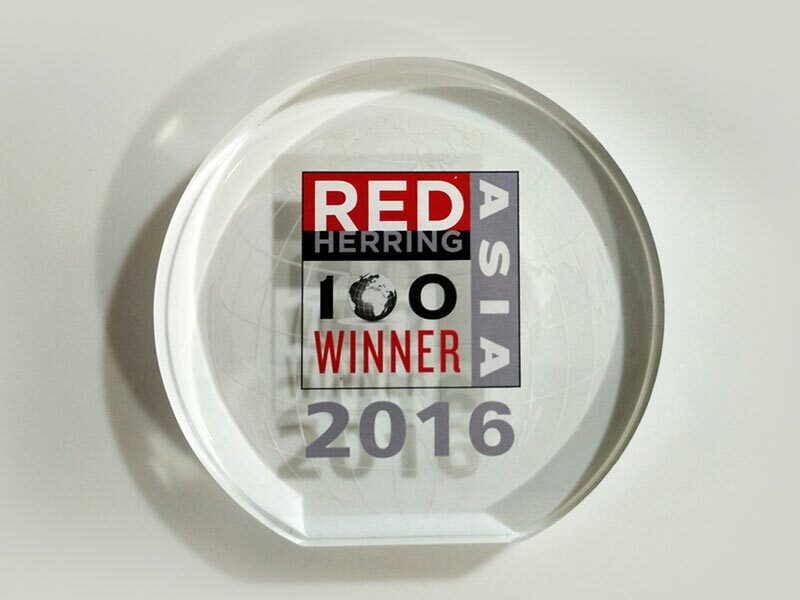 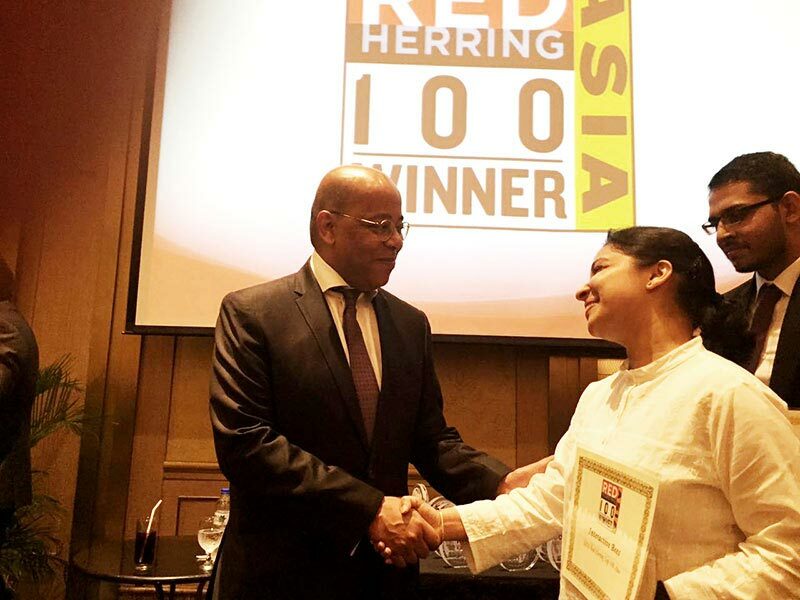 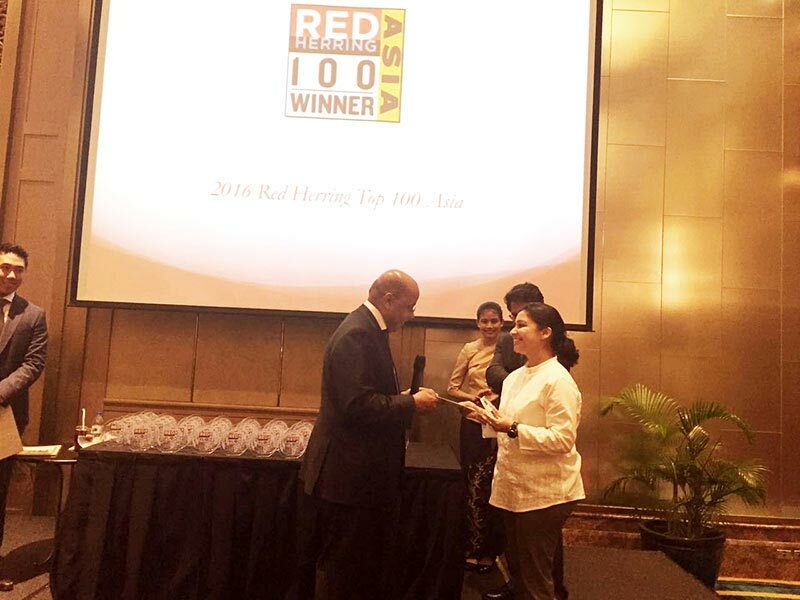 Proud to announce that we have been selected as "Red Herring Top 100 Companies in Asia". 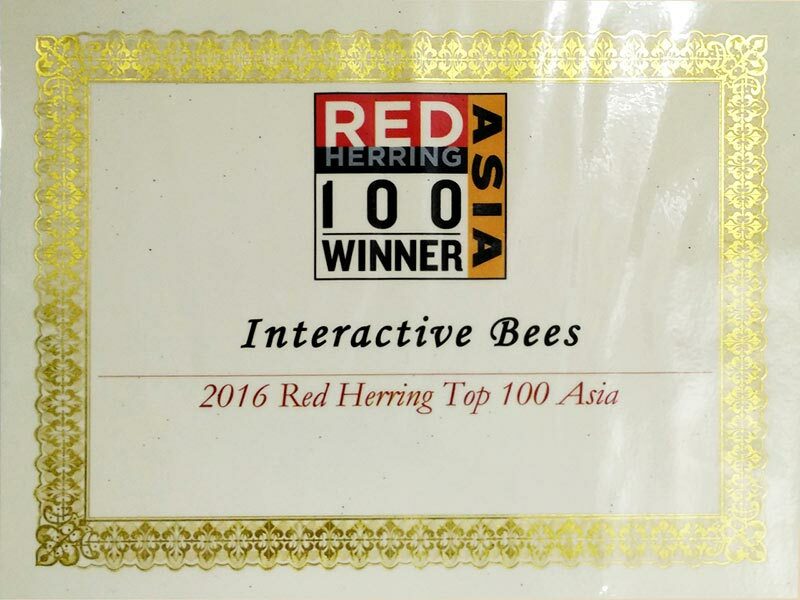 Great feeling to be recognized for our hard work by International Media. 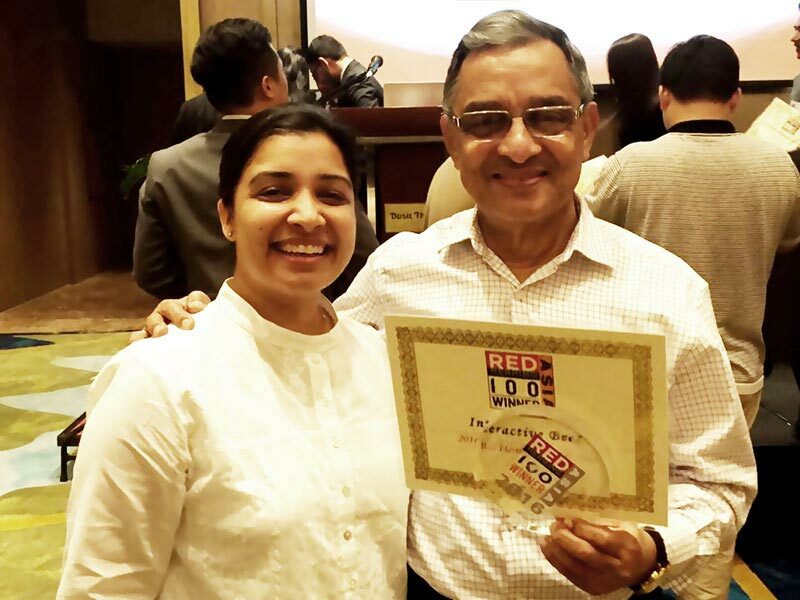 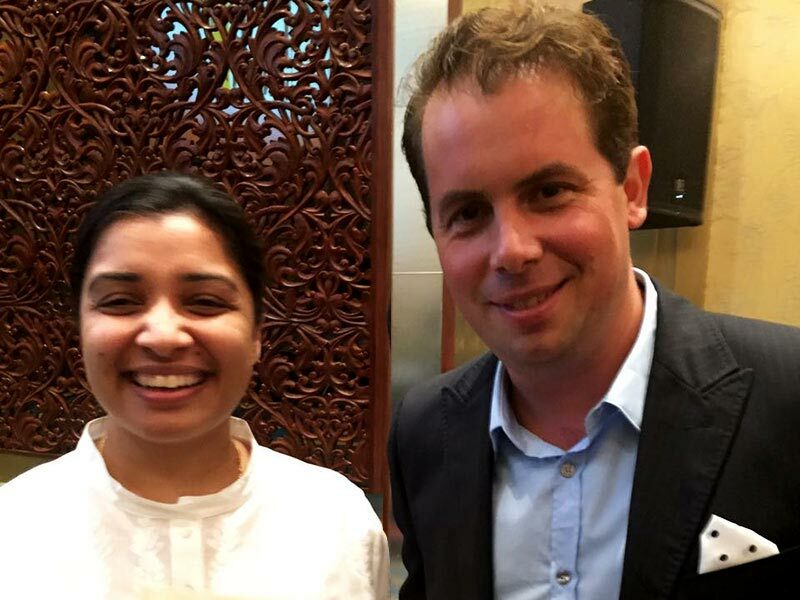 Amazing, being felicitated by Alex Viewx (Founder, Chairman & CEO, Red Herring) and Anam Alpenia (VP, Red Herring).